The Biggest Wedding Planning Mistakes You Should Avoid! Many wedding planning mistakes happen because of ignorance. Here are some of them. We all know how tedious and overwhelming planning a wedding can be. Regardless, it is the one-time thing that deserves all your attention and detail. Besides, you can have fun and make the planning an awesome adventure. With so much to do and figure out, there are certain mistakes that you should avoid at all costs. 1. Failure to get yourself a wedding planner. Let us face it. It is not as if you are in a full time job of wedding planning. Well, not unless event planning is your actual job. But if not, it might be hard to understand the secrets and puzzles of planning for a perfect wedding. If this is the case, you definitely need a wedding planner who understands all the aspects of wedding planning. On the D-day, it is not your job to figure out how things are evolving but that of the wedding planner. Even before you dismiss the idea, think about it. As a matter of fact, you get involved in all the fun while the wedding planner does all the hard tasks. 2. Avoid planning before coming up with a budget first. The budget that the couple set is what helps in determining the type of services to go for. You cannot begin picking a venue before you know how much money you have planned to allocate for the same. This goes for all the other services such as food, décor, cake and transport among others. In simple terms, with a budget it is easy to maneuver since you know how far you are willing to incur cost on respective services. 3. Settling on the service providers based purely on the fee they charge. This is the worst mistake you can possibly commit. You first need to establish the kind of work they do, sample previous services offered and if possible get testimonials from previous clients. Remember; they say that it is better to be safe than sorry. In other words, be sure to carry out sufficient research before settling for a respective vendor. When you finally settle for the service providers kindly let them do their job. They are professionals you know. Rather than being a distraction on everything they do or say, just allow them to do what they do best. Your part is in ensuring that you lay down all you want to see on the day of the wedding and they will work out the rest of the magic. 4. Failure to get a videographer. You may argue that the photos taken will do but ... really? 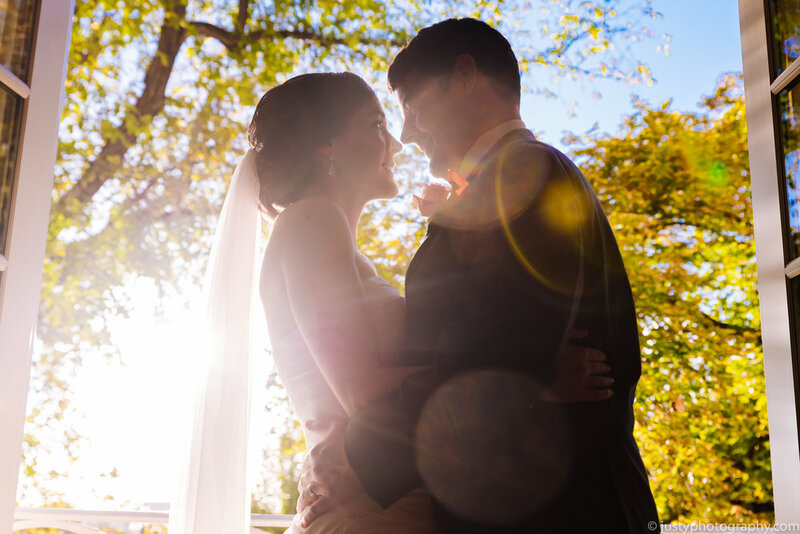 Don’t you want to recount everything that happened on your wedding day by watching the video? How about hearing yourself tremble as you say the words “I do”? The feeling you get is priceless. Even if it comes at an extra cost, it is worth it in the long run. A wedding is filled with so much drama some of which can only be captured if you invest in a professional videographer and photographer. 5. Do not be too quick to spread the word. Take your time and ensure that you have everything in place including the guest list. After you are sure that all is set, spread word to as many people as you desire. When all is said and done, relish in the moment and enjoy your day to bits. You deserve it, you know! After all, it is your wedding day.